You’re invited to join us for a self-guided interactive prayer experience at Discovery in light of the Easter season. 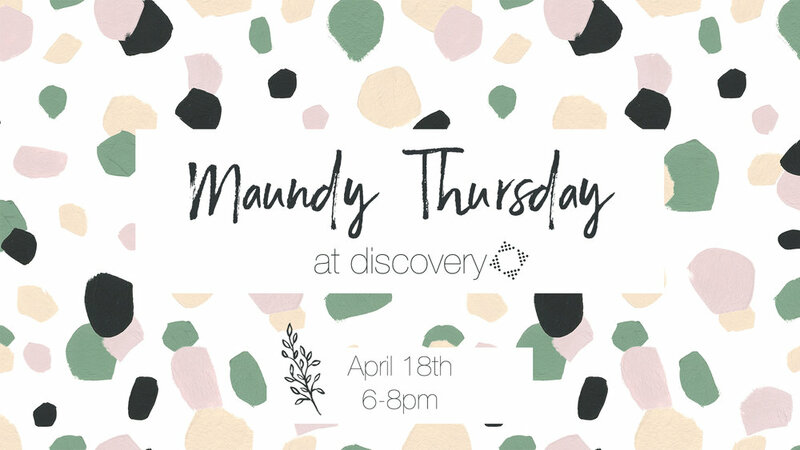 Join us for our third annual Easter Feast Extravaganza out on the patio of Discovery! Join us on Easter Sunday as we celebrate the resurrection of our Savior! A family friendly event where you’ll share the Easter story, search for cool things and places in the area, enjoy spending time together and document it all in photos to make this a fun-filled photo scavenger hunt!